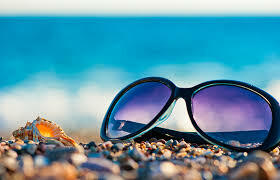 20% discount given on complete second pair of glasses/sunglasses. With the purchase of one year contact lens supply, receive 20% discount on sunglasses of your choice. Ask the office about special Bausch & Lomb, Alcon and Vistakon contact lens rebates!